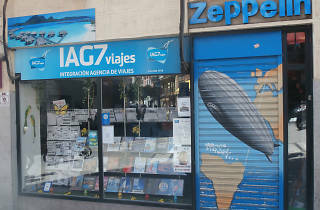 Viajes Zeppelin emerged in 1981 with the clear objective of "bringing travel to all publics, regardless of age and budget." 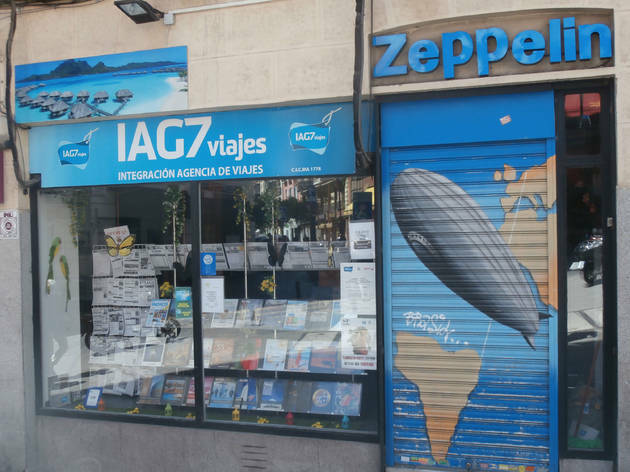 Since then it’s become one of Madrid’s leading travel agencies, offering a wide range of tourism products: getaways, adventure trips, holiday packages ... The agency, which has friendly service, specializes in charter flights and long distance fares for young people. You can also book trips on its website.